Crowne Plaza Auckland is an ideal location for Auckland school balls or graduation ceremonies with our flexible spaces, incredible catering and competitive packages. 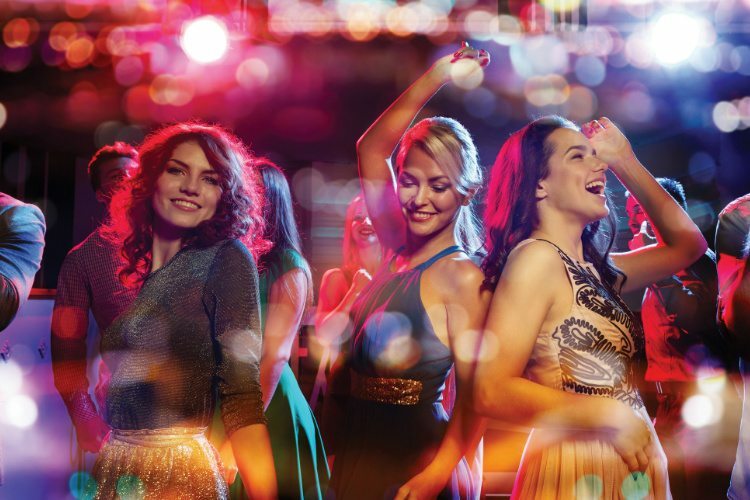 Our team are experienced in running memorable events and guarantee students will have a night to remember. From the moment you walk up the grand staircase, you’ll feel the excitement of a great night ahead. Enquire today or contact our team for more details about hosting your school ball or graduation with us. We have two venue options to suit your needs. Our Ballroom, which welcomes you with an incredible grand staircase and sparkling chandelier, or our Elliott room, an intimate setting with lots of natural light. Our school ball and graduation package is designed to be fully inclusive, offering flexibility to ensure your night is one to remember. Get in touch and our team who will be happy to provide a bespoke proposal.